Exomotive - US Manufacturer of Exocars & Kit Cars | Warren takes first at AMP’s Gymkhana Challenge! Warren takes first at AMP’s Gymkhana Challenge! 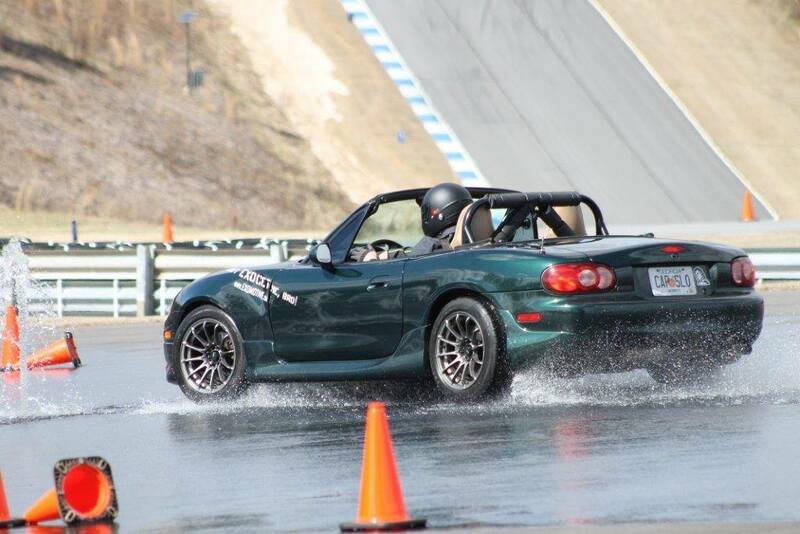 The Miata is a great platform to build upon. We still like to hustle around a “donor” every once in a while. 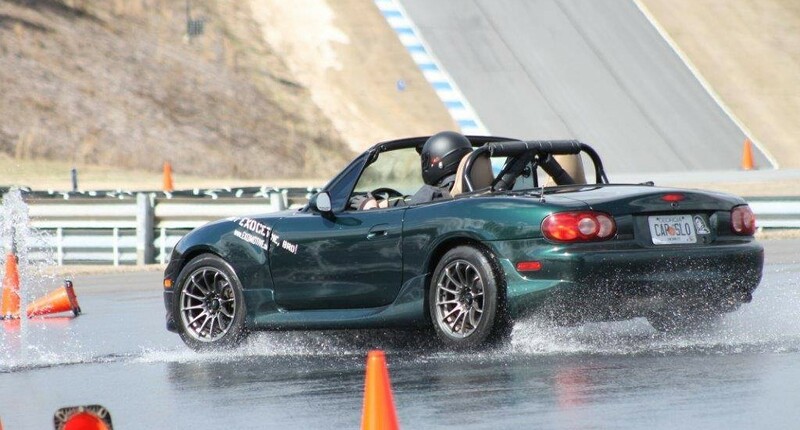 Warren took first place overall at Atlanta Motorsports Park’s Inaugural Ice Hill Gymkhana on Friday. We’ll definitely have an Exocet there for the next event! Check out his run here!